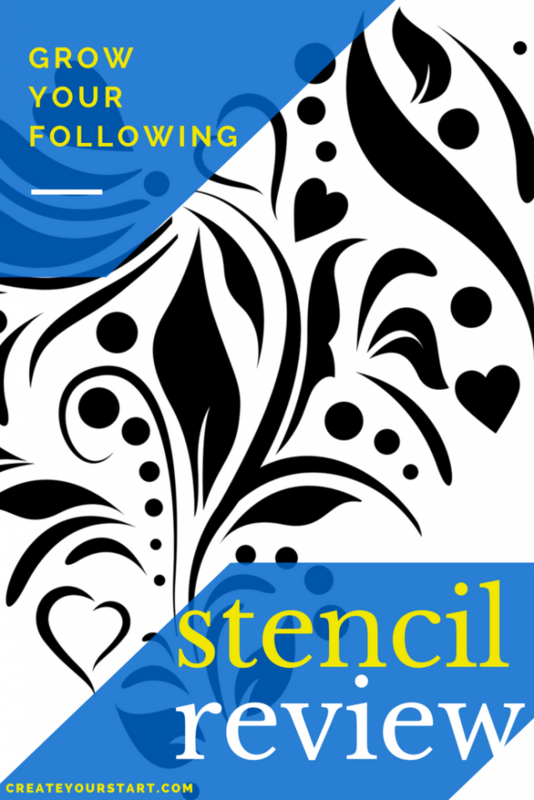 Home » Build a Social Following » Stencil Review: Should You Use This App To Create Designs? The Get Stencil image creation app is designed to be a super simple way for bloggers and small companies to create visual content. Rather than difficult to use software or graphic design training, the app helps you create beautiful, high-quality graphics with ease. But choosing one image creation app from the many on the market can be tricky. 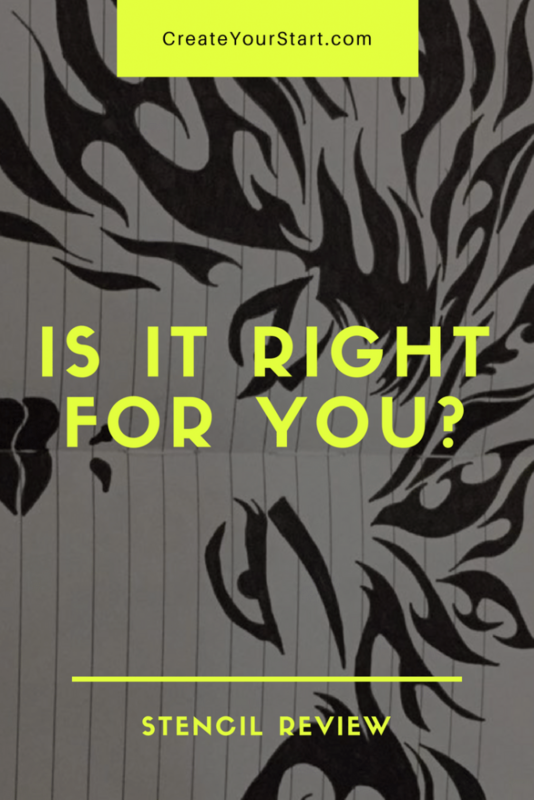 This Get Stencil review will help you learn whether the app is right for you. Visual content is hugely important for social engagement. According to Get Stencil, using images can garner 150% more retweets and 84% more clicks. Ignoring visuals is clearly a pretty terrible idea, and does your blog or business a huge disservice. But is this app the answer to your visual creation needs? Read our full review to find out. We’ll look at what real users are saying, focusing on both the good and the bad. Does Get Stencil Have a WordPress Plugin or Integration? Integrations: How Easy is Get Stencil to Use with Other Tools? Does Get Stencil Work Well With All The Major Social Media Accounts? Is There a Monthly and an Annual Plan Option? 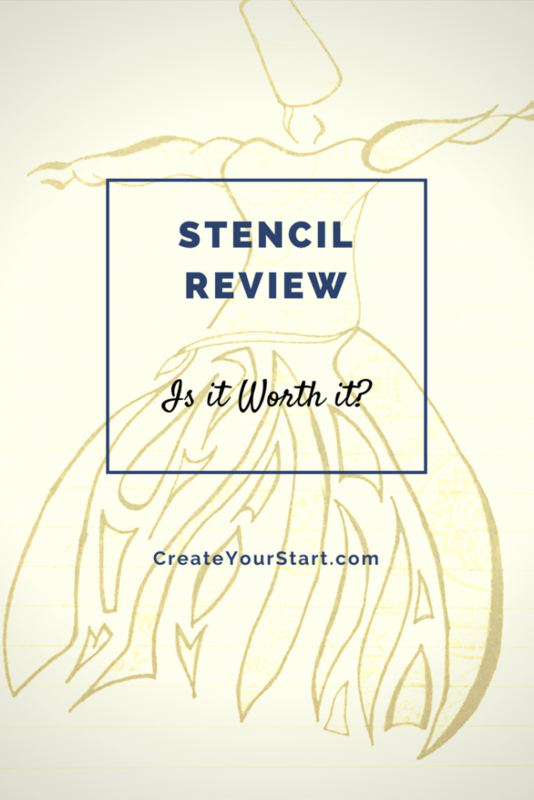 Does Get Stencil Have a Satisfaction or Money-Back Guarantee? Get Stencil Phone Number: Do You Get a Real Person? Visual content creation is a huge aspect of building social media engagement and a customer base. While bigger companies can hire a dedicated graphic design team, smaller businesses and bloggers need to take care of this themselves. Apps are the ideal way to do this. Based on all the information collected for our review, we think that the app is an excellent visual media creation app. What really stands out for us is how user-friendly both the app and the experience are. For those starting out in blogging or online content creation, the app is an ideal app to help you quickly and easily boost your engagement through the use of visual media. It saves time spent learning how to use less intuitive software and money spent on hiring graphic designers. The support team, although not contactable via phone, are quick to respond to email and always go above and beyond to help customers out. The app prides itself on being particularly user-friendly. It’s designed to be a great way for non-graphic designers to create images and visual media. This app offers many free stock media. There are over 1.4 million photographs, and 1 million other images you can use for free. This saves time spent searching for the perfect free image to use. There are also over 650 templates and over 2000 Google fonts. Having all this royalty free content can be a load off your mind. Using the app to create images and visual media is generally very quick. You can choose or upload your images and edit them easily. 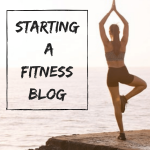 When you’re starting a blog or small business, time really is money, so spending as little of it as possible on your image creation is fantastic. There’s also a web extension for the app. This means if you see something online and want to quickly make a piece of visual media, with Get Stencil it couldn’t be easier. A major reason why you should use the app is that there’s a free option. This almost acts as a free trial, but with no time limit. 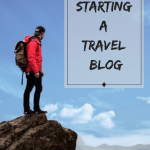 It’s really a fantastic way to get started for newbies who are just beginning a blog or a business. 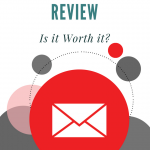 In spite of the largely positive information in online review posts, there are some negatives to the app. These tend to be smaller, more specific issues. For example, users cannot optimize their image sizes for blog posts within the app. Get Stencil also has no mobile phone app. You can’t post directly to Instagram from the app – but this is because of Instagram’s terms, and so is true of all visual content creation apps. It does offer an easy way to post to Instagram via your phone. The other complaint some users have is the pricing. If you choose to go for a paid plan, it will cost either $9 or $12 per month annually, and even more, if you choose to pay month by month. This is a little steep for an image creation app, although you can always try the free option and see if that’s enough for your business or blog. You can also look out for a special promotion or discount codes online. The app has many reviews online. We’ve collated all of these to create our comprehensive Get Stencil review. People love how much free media the app comes with. Avoiding having to search out good quality images, icons, photographs, and fonts is an amazing time-saving feature. Reviewers also draw attention to the fantastic customer support they offer. Positive reviewers also point out how much Get Stencil seems dedicated to improving the app every day. Others comment on how easy the app is to get used to. There’s no real learning curve, and it is intuitively designed. On top of all these positive reviews, the Get Stencil site has a dedicated section filled with customer testimonies. All these reviews are incredibly positive (although, we admit that that is to be expected on the company’s own website). One thing the slightly less positive reviews point out is that Get Stencil does not yet have a mobile app. Even this review, though, is largely positive. Aside from this review and the few rather specific issues in our Cons & Problems section, the Get Stencil review information online is generally extremely positive. While Get Stencil has tons of great features (particularly its huge selection of free images, fonts, templates and photos), it essentially works as a standalone app. 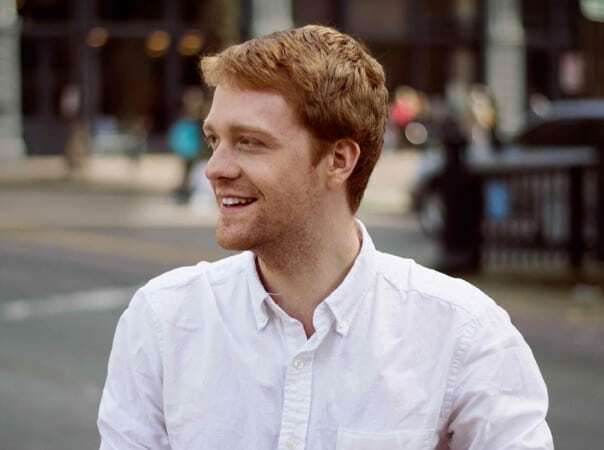 However, Get Stencil makes it incredibly easy to connect with all forms of social media, making it an excellent tool for building a blog following. At the current time, Get Stencil does not have a WordPress Plugin or Integration. Get Stencil is not designed to be integrated with other tools at the present time. Get Stencil promises to be easy to integrate with all the major social media providers, including Twitter, Instagram, and Facebook. You can connect as many different accounts you like for Twitter and Facebook, while for Instagram you must input a number and get a message to post the image. Get Stencil even allows users to schedule social media posts by using Buffer. If all of this appeals to you, Get Stencil offers a variety of different plans depending on your particular needs. There are three different Get Stencil plans. These are named the Free plan, the Pro plan, and the Unlimited plan. The Free plan is, as you may have guessed, is totally free. With this plan, you can create up to 10 images per month. The Pro plan costs $9 per month when paid annually. With the Pro plan, you can create up to 50 images per month. The Pro plan also offers many more options for photos, icons, fonts, and templates. With the Pro plan, you also get premium support from the Get Stencil team. The Unlimited plan costs $12 per month when paid annually. This allows totally unlimited image creation and access to all of the Get Stencil media for free. You can pay for the Get Stencil app both monthly and yearly. If you opt for the annual plan, you get a significant discount based on the monthly prices. With the monthly plan, you can cancel at any time, so is great if you don’t want to make a long-term commitment. There’s a 7-day money back guarantee if you aren’t totally satisfied. This applies for the monthly as well as the yearly plan. So really, there’s no risk of trying the app. Canceling a plan with Get Stencil is extremely easy, and can all be done through the official site. The 7-day money back guarantee allows for a risk-free purchase, too. If you cancel either a monthly or a yearly plan, you can still use the Get Stencil app until your plan runs out. From time to time, Get Stencil offers special promo codes or discounts. These tend to be big discounts on yearly plans for special occasions, including Black Friday and Cyber Monday. Search around on the internet to get the best deal. If you are interested in Get Stencil, you can also email the company directly to see about a discount. To try out the Get Stencil app for free, you don’t need a free trial. Instead, you can just sign up for the free Get Stencil plan. If you like the app based on the free plan, you can then easily upgrade to either the Pro or Unlimited plan. Get Stencil offers a 7-day money back guarantee on any plan purchase. However, if you cancel part-way through a monthly or yearly plan, there is no refund available. With any app or tool, there will always be times when getting in touch with the company is important. Whether it’s by phone, email or chat, you should be able to have confidence that you can talk to a professional and solve whatever issue you’re facing. There is no phone number available for the Get Stencil App. The only way to contact the Get Stencil team is through a chat box on their official site. This chat box functions as an email form during times when no-one is online. The team promises to respond to all emails within 24 hours. In researching this Get Stencil review, we tested out the customer support form and got a fantastically informative response to our questions within a couple of hours. Based on the reviews we’ve seen above, written by real people, the majority of users recommend Get Stencil. The customer service is responsive, there are lots of features, and the free option makes it an amazing option for both experienced users and beginners who aren’t sure where to start. You can opt for a monthly or yearly plan and cancel risk-free. It seems like the lack of a mobile app is the major complaint users have regarding Get Stencil. In our opinion, the benefits far outweigh the downsides. We definitely recommend the app to bloggers or business owners who want to create beautiful designs. Signing up for the Get Stencil App is easy and quick. Just go to their website. Do you currently use the Get Stencil app? What do you think of it? What is your favorite visual content creation tool? Let us know in the comments below!